Follow RT for news on American politicians, including Joe Biden, who used to be the vice president of the US during the Obama administration (2009-2017). 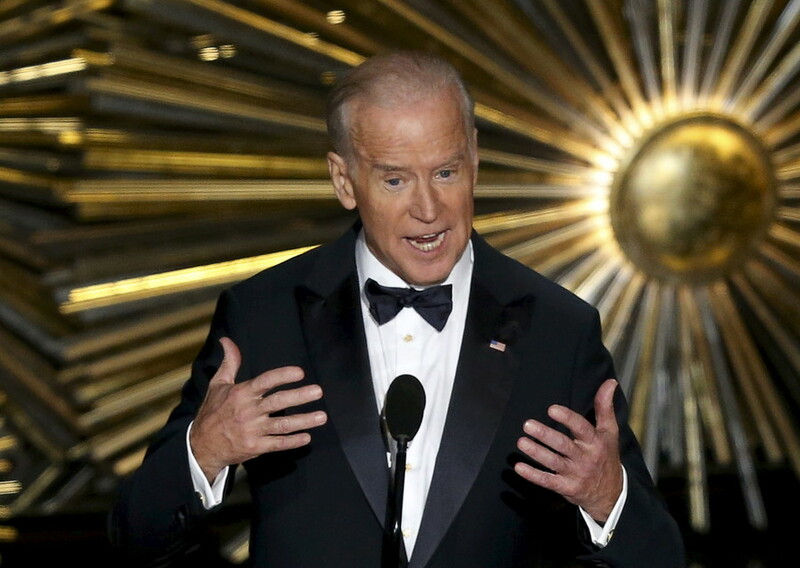 Get the news on the background and career of Joe Biden. He has been a member of the Democratic Party since 1969 - the same year Joe Biden became an attorney. Biden is also a chairman of the Senate Judiciary Committee. 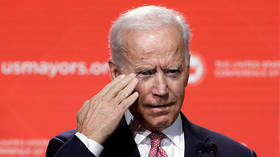 Check out RT.com to get the news and information on Joe Biden’s political views. In 1991, Joe Biden stood against the Gulf War, but supported NATO and US intervention in the Bosnian War and for the Iraq War. Check out RT.com to find the news about comments made by Joe Biden, including ones on current US President Donald Trump.